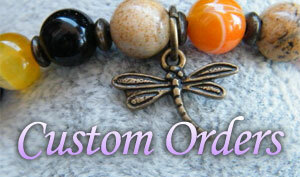 Unfortunately these rose beads can not be procured again. 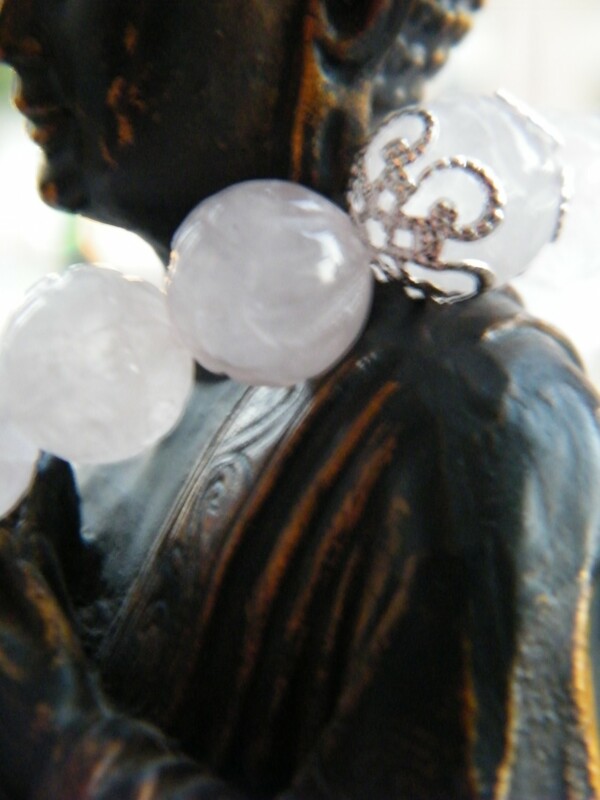 I am offering the same bracelet, but with plain rose quartz. No design. 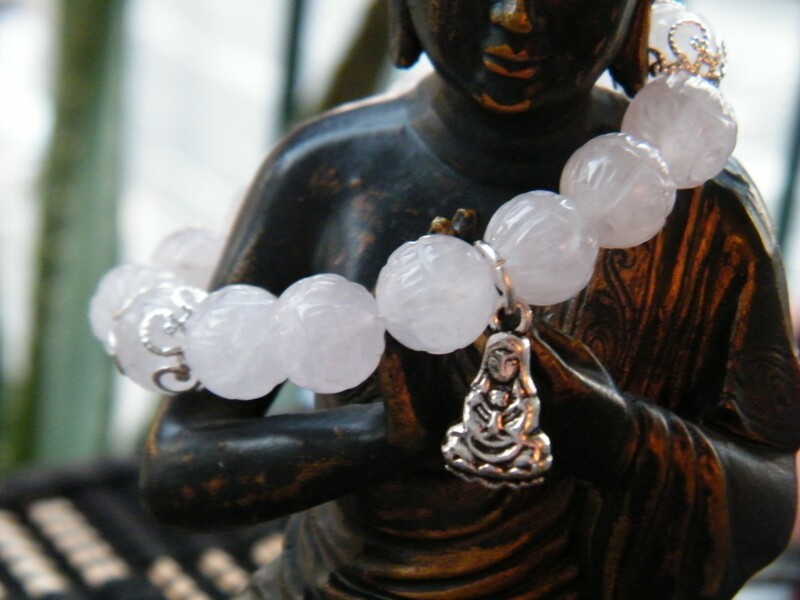 This bracelet is dedicated to consciously fostering love within ourselves. Firing the inner flame of compassion and love. This is a present to ourselves, our families and our friends. 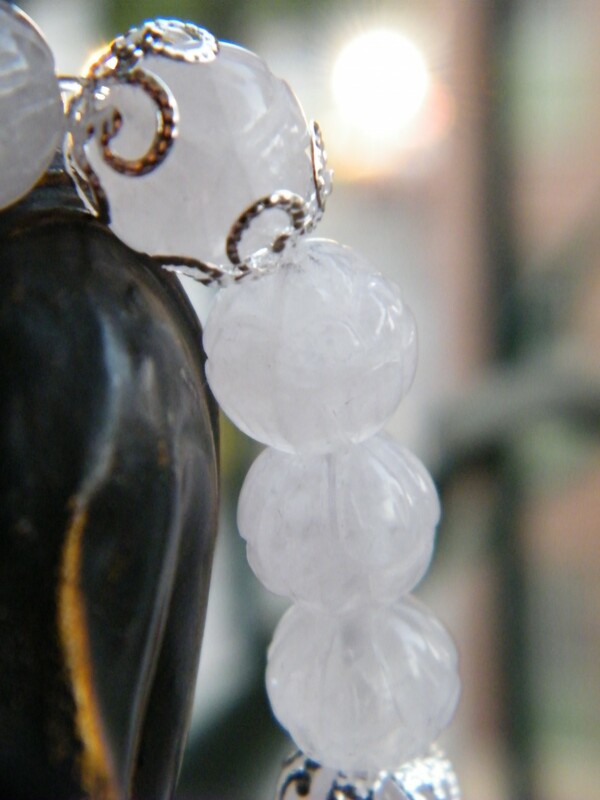 Material: 10mm rose quartz beads, silver alloy fittings, 8mm elastic.